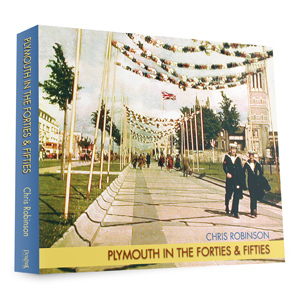 Plymouth In The 50s & 60s recaptures that post-war golden age when Britons were told they’d never had it so good. 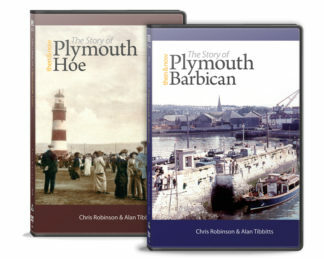 Certainly the city basked in a boom time; this DVD features many moments – including the scenes at Plymouth Zoo – shot in glorious colour. 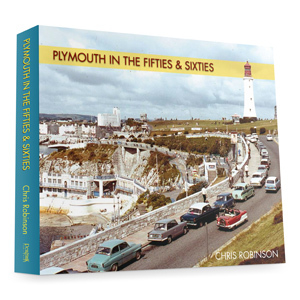 Plymouth In The 50s & 60s recaptures that post-war golden age when Britons were told they’d never had it so good. 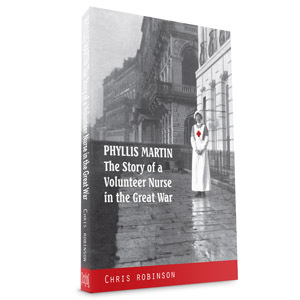 Certainly the city basked in a boom time: new factories created thousands of new jobs. With Argyle riding high in the second tier of the Football League and six England World Cup heroes here to parade the newly-won World Cup around Home Park, these were happy times. In 1967 the arrival of Francis Chichester attracted huge crowds and enormous publicity, while later that summer the third visit of the Beatles created an image that truly put Plymouth Hoe on the map. 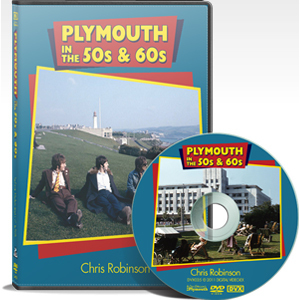 This DVD features all those moments and more, most of them – like the scenes at Plymouth Zoo – shot in glorious colour.